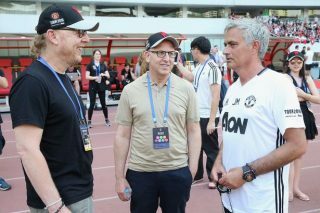 The story about Saudi Arabian investors wanting to buy Manchester United has not gone away. This update is rather damning though there’s nothing to suggest anything will happen imminently. 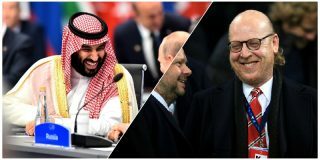 Whatever you think of the Glazers, they’re the root of this mess, but the biggest football club in the world being run by the Saudi Royal Family – potentially spearheaded by Mohammed bin Salman – doesn’t sit well with us. 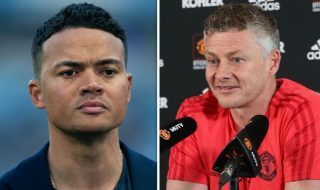 United don’t need a sugar daddy to pump billions into the club. 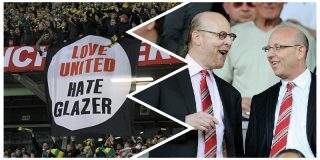 We need to be run like a football club again, permitted to spend our own revenue on transfers rather than see a chunk of that money make its way into Glazer pockets. 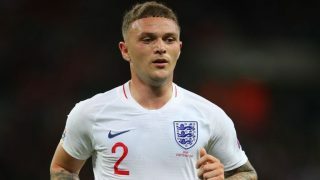 This period represents uncertainty for the Old Trafford club. 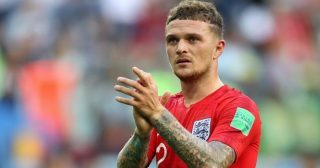 There’s no direction from the board, manager, or players and the fans are left mind-boggled as a result. Many will point fingers at the 2005 takeover and it certainly appears to be when United properly sold it’s soul. A sad time that saw many United fans leave Old Trafford not to return. 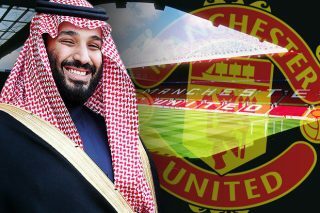 What would a potential takeover from the Saudi’s mean for the future of Manchester United?